Donna Sexton and girlfriends, Sumner, Iowa, 1919. Donna Mardorf and Inez Sexton, Starkville, Mississippi, 1942. Clara Sexton and Donna Sexton, Sumner, Iowa, 1917. Donna Mardorf and Mardy Mardorf, Sumner, Iowa, 1948. 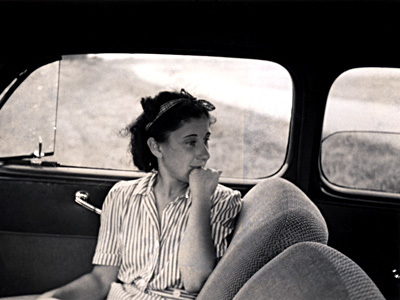 Donna Mardorf, Starkville, Mississippi, 1942. Donna Sexton, Inez Sexton, Josephine Sexon, Clara Sexton, Sumner, Iowa, 1914. Donna Sexton, Inez Sexton, Phoebe West, Lois Moment, Sumner, Iowa , circa 1920. Loretta Brown and Donna Mardorf, Nashville, Tennessee, 1942. Donna Sexton, Sumner, Iowa, 1918. Jessie McCaskey and Donna Mardorf, 1938. George Sexton and Inez Sexton, Sumner, Iowa, 1912. 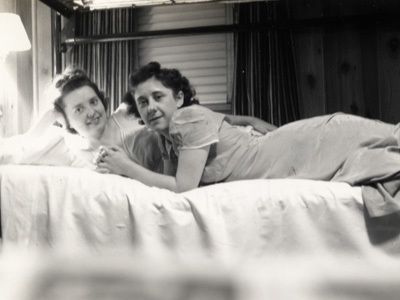 Donna Sexton and Marilane Sexton, Sumner, Iowa, 1941. Mardy Mardorf and friend, Sumner, Iowa, 1929. George Sexton and Inez Sexton, Clear Lake, Iowa, 1912.